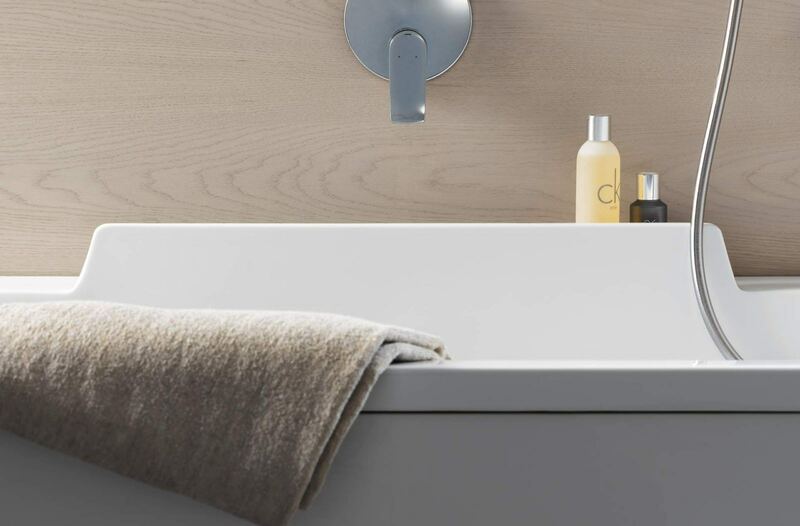 Now, refresh yourself with the latest bath from the DuraStyle range of Duravit, a leading supplier of bathroom products. 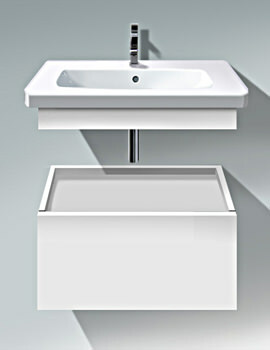 This sanitary ware is plated in stunning White finish to enhance its look and make it suitable for the modern washroom. 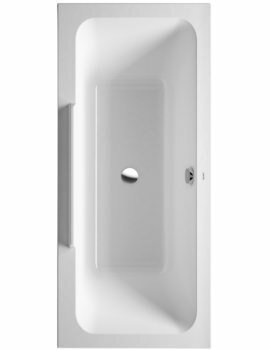 Crafted from 5mm sanitary acrylic material, the product will bring you many years of bathing pleasure. 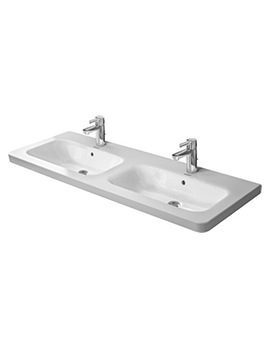 Designed by Matteo Thun, it comes complete with backrest slope on the right side for your convenience. 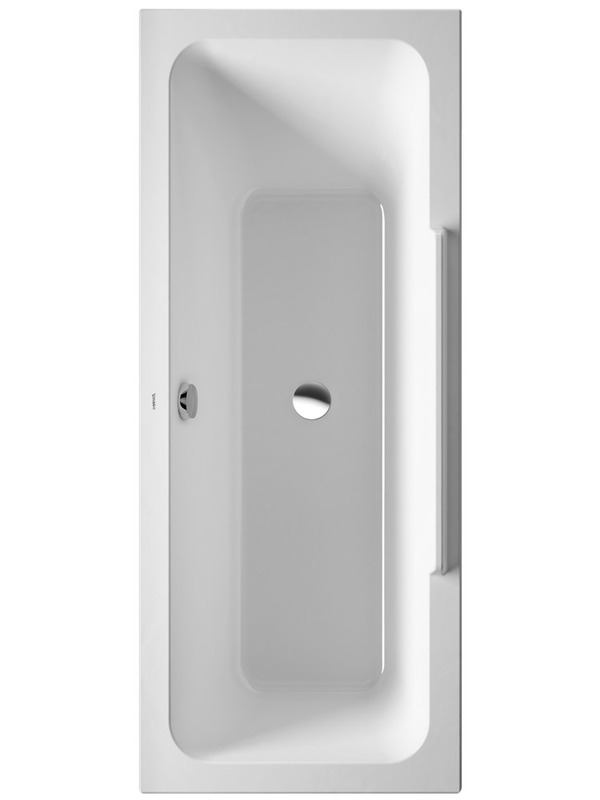 The manufacturer backs the bathroom amenity with a whopping 5-year warranty against any fabrication defect. 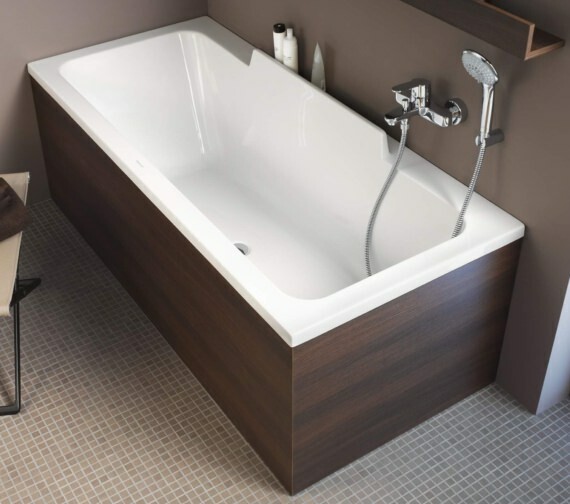 Install this tub in your bathroom today and indulge in pure luxury every day. 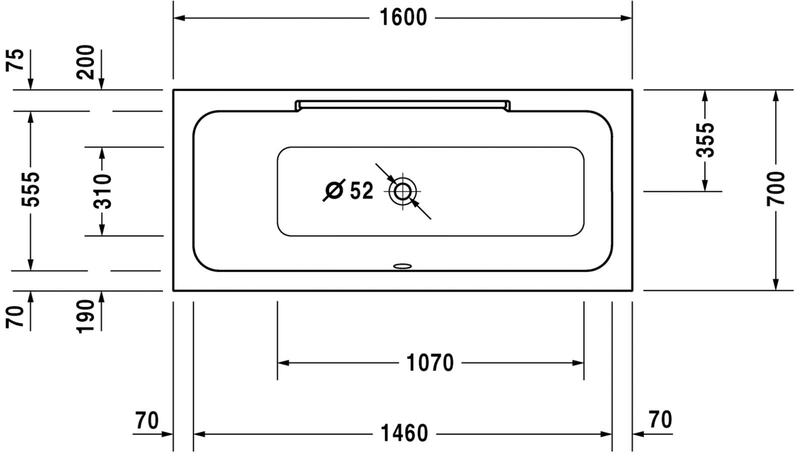 Please Note: Connection hose 790159 is recommended for use with waste and overflow with water inlet. 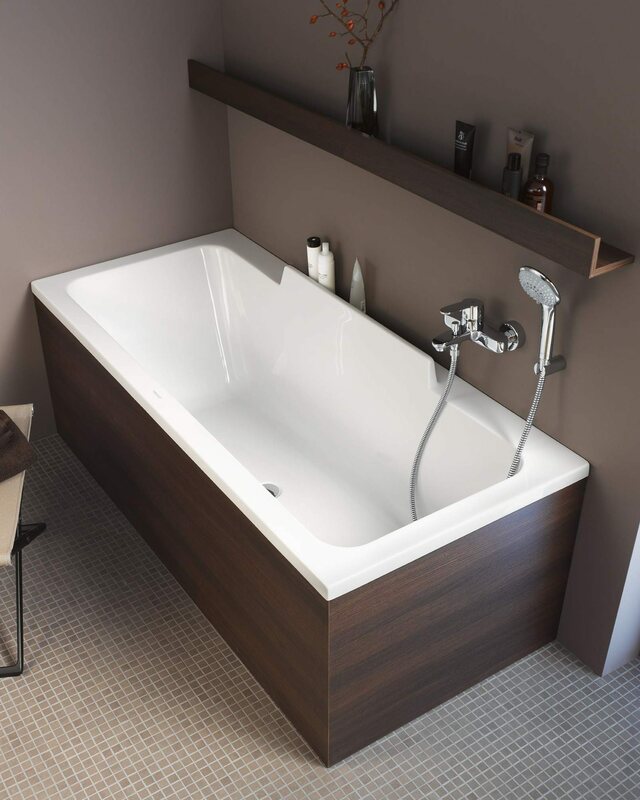 Noise reduction set is not suitable for bathtubs with LED coloured light or sound. 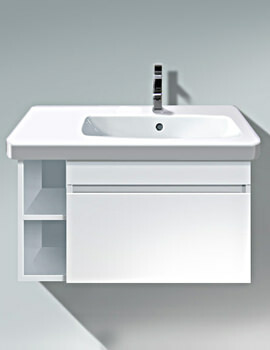 Furniture panels available for corner left, corner right, back to wall and niche installation, with different finishes option. 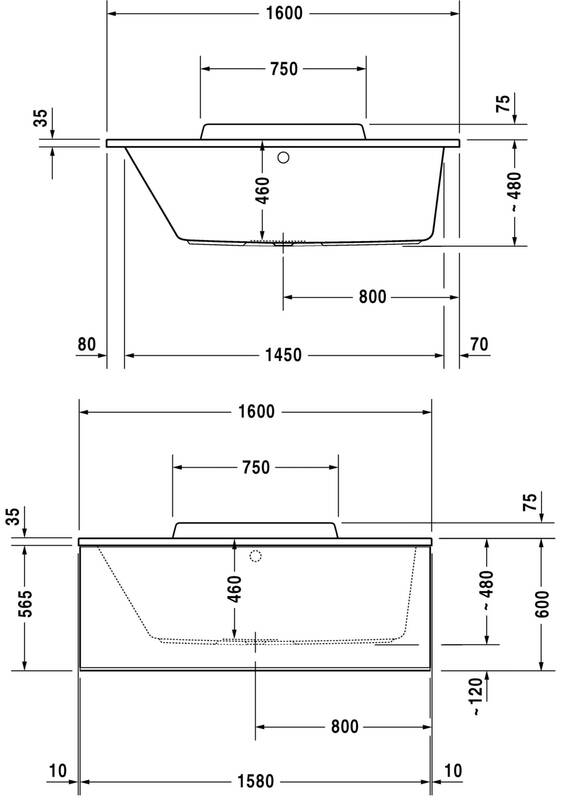 Select the desired version and finish from the options given below. Please Note: Image shown is for illustration purpose only.